Help make sure your scale is as accurate as it can be in the increments you want it to be. 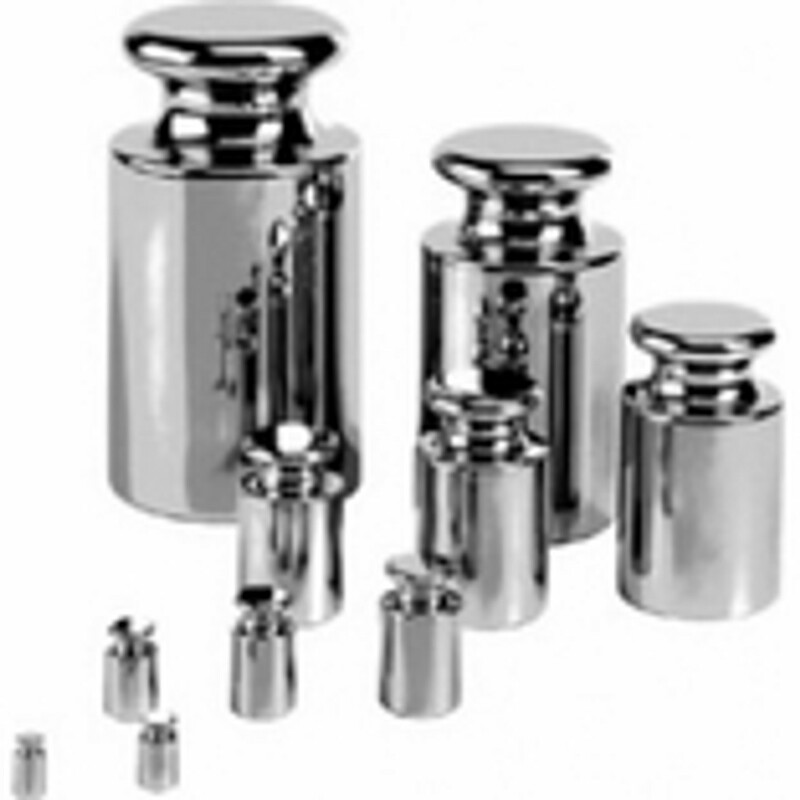 We offer a variety of weights for almost any size scale. The more accurate the scale the more precise the results.